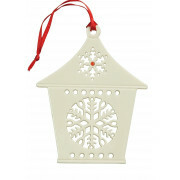 Belleek Living present this stunning hanging ornament that has been hand crafted from creamy Parian china. 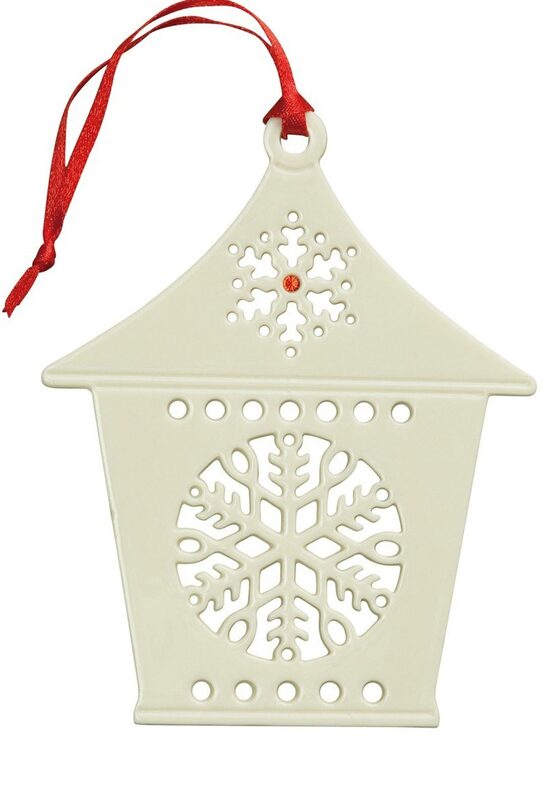 The design of this hanging ornament is a Lantern with a snowflake design. It comes presented in a Belleek living gift box and is finished with a red hanging tag making it ready to hang on your tree.